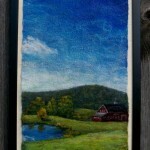 Diane Caswell Christian uses the medium of felted wool and other fibers to depict landscapes that have depth and movement. She studied Photography at Endicott College and Studio Art at Smith College and has worked as an illustrator. 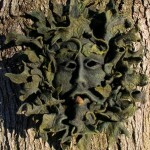 She began felt-making in 2006, and started teaching felted landscape classes in Northeast in 2009. 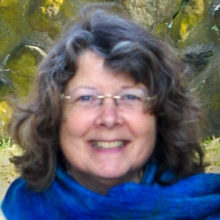 She has also taught at the Midwest Felting Symposium in Madison, WI in 2014 and will be teaching at the Felters Rendezvous In Estes Park, CO in March of 2015. 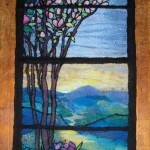 She is a current member of the NorthEast Feltmakers Guild and the Tobacco Valley Artists Association. Her felt landscapes have appeared in several juried art shows and have become part of private collections in the northeast. 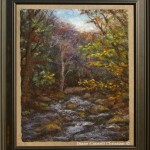 She is the 2010 recipient of the Granby Land Trust Award for her felt landscape entry into their annual juried art show. 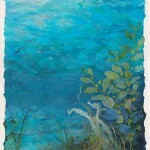 Her ‘Underwater Sanctuary’ felt piece was shown in the spring 2011 edition of Fiberarts magazine review “FeltUnited: 2010 Online Exhibition.